If you want to hire a minibus with a driver in Prague, then use our company services. We have a wide range of minibusses for any possible need, whether it is a transfer to the airport, a business or a sightseeing trip. Renting a minibus with a driver in such a fantastic place as Prague is the best solution for everyone. It is preferably suitable for organizing the transportation of company management, foreign delegations, wedding guests, group of tourists, transfers of large groups to the airport or railway station. This service will also please those who prefer comfort and prestigious vehicle brands. 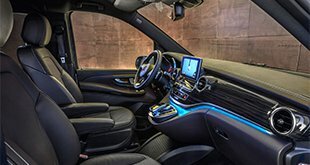 Ordering a car rental with a driver can be used for any possible purpose. During booking, the service will take into account any customers' wishes. 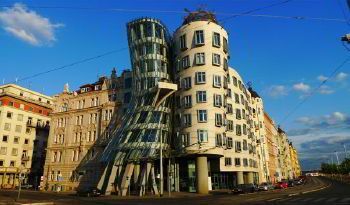 Managers and drivers will do everything that possible to create the most comfortable conditions for each Prague visitor. Tourists will have complete freedom and significantly will save their time. The service will do everything to make every customer satisfied with the service’s high quality and the professionalism of its drivers. Each of them is well-versed in the city, know the best and the shortest routes. With this service, customers will be at the right time, in the right place. Each city of this beautiful country is unique in its way, but Prague is one of the most romantic cities and the most beloved by the tourists among any other in Central Europe. 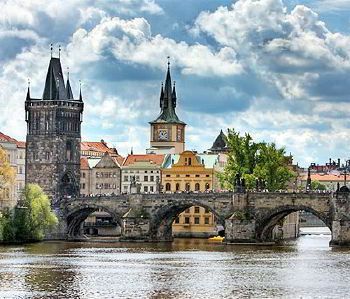 Prague admires with its ancient architecture, lots of cafeterias, souvenir shops, and breathtaking nature. Thanks to the services of this company, even a boring business trip will be a fascinating journey through an exciting country with ancient traditions. The Czech Republic is a hospitable country for tourists with different income levels. The chosen route will leave the most vivid impressions of life. Renting minibus with a driver will make it possible to visit more attractions: majestic hills, beautiful ponds, fascinating forests, ancient castles. Each client will get a chance to enjoy the glorious scenery of the surrounding area, choosing comfortable minibusses for themselves, their friends or colleagues. Rent a minibus in the Czech Republic - a rather common type of service. The company's car park provides minibusses of reliable car brands. There are from 4 to 24 seats for passengers who free to choose any quantity depending on the number of people who are going to visit this beautiful place. After each hire, the car undergoes thorough cleaning of the interior, washing outside and technical diagnostics. The service does everything to make the minibus traveling as comfortable and safe as possible. The salon of each minibus is in a clean state and has a good-looking design. All cars are new and are in operative condition. Depending on the requirements of the customers: the number of passengers, the distance of transportation, the necessary level of comfort, the employees of the service will help to choose the best minibus for each case. Ordering a minibus with a driver gives the opportunity to get a lot of pleasure of the journey and have time to do much more in this beautiful city. 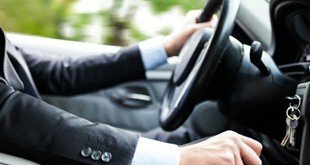 In this case, all passengers will be safe – among the vehicle drivers’ only highly professional people with considerable experience. Each of them is ready to present their license and other documents confirming the driver's status. Drivers of this service do not have harmful habits. This service chauffeurs’ are educated and some of them can speak several languages. Also, they strictly punctuality, polite and friendly.